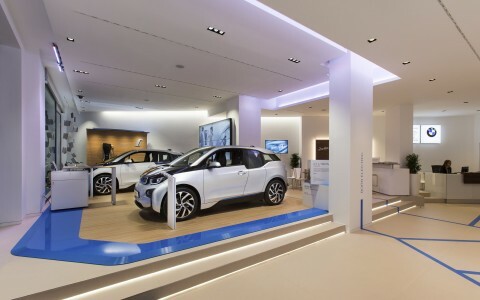 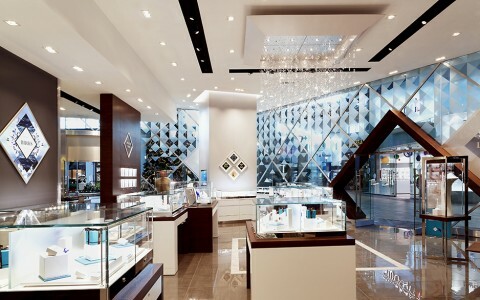 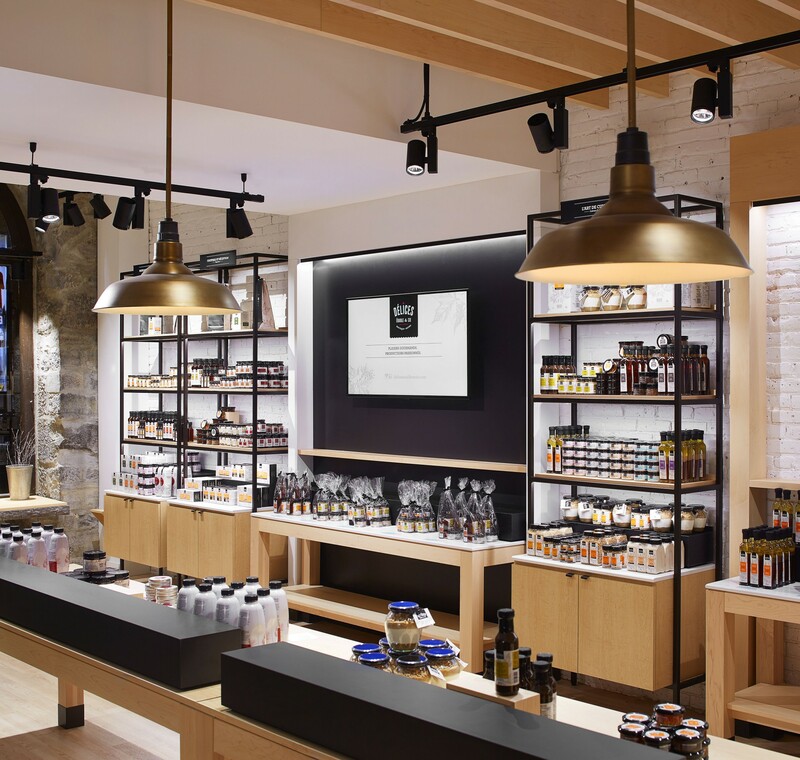 Lumenpulse luminaires perpetuate a retailers branding while creating a memorable experience for customers. 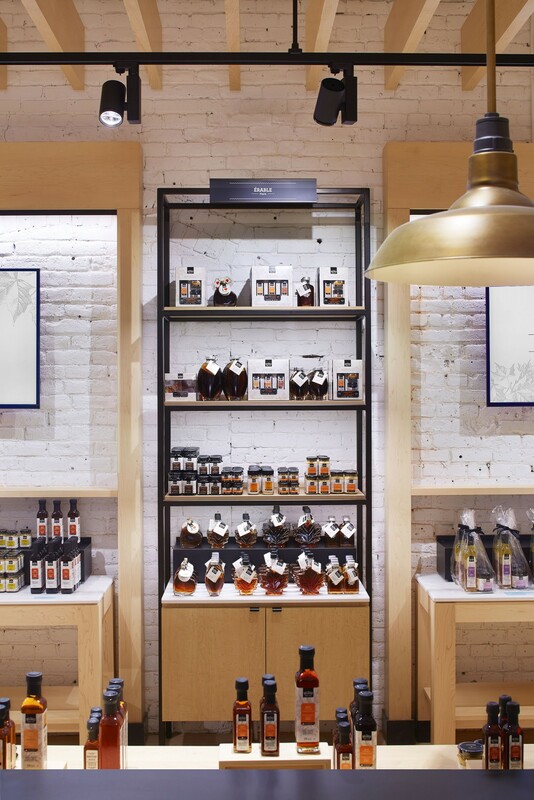 Every retailer wants to create a memorable and pleasurable experience for their customers. 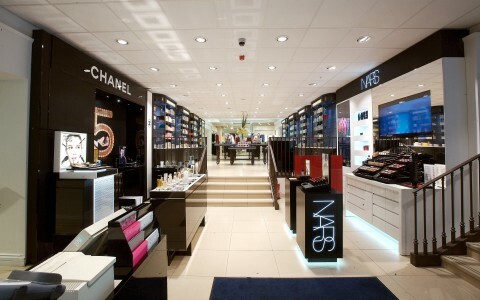 That's what keeps customers coming back. 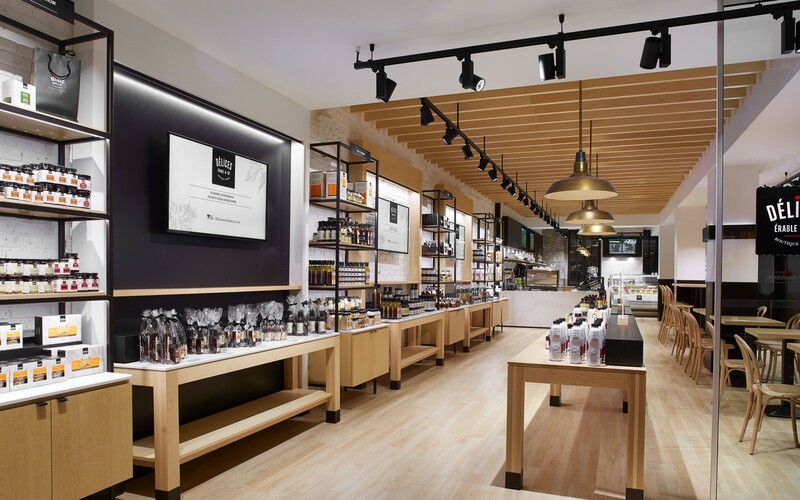 An enjoyable retail experience doesn't just mean helpful staff and quality products; the ambiance, style, and complete visual effect of a "brick-and-mortar" shop has to leave a lasting, unique impression. 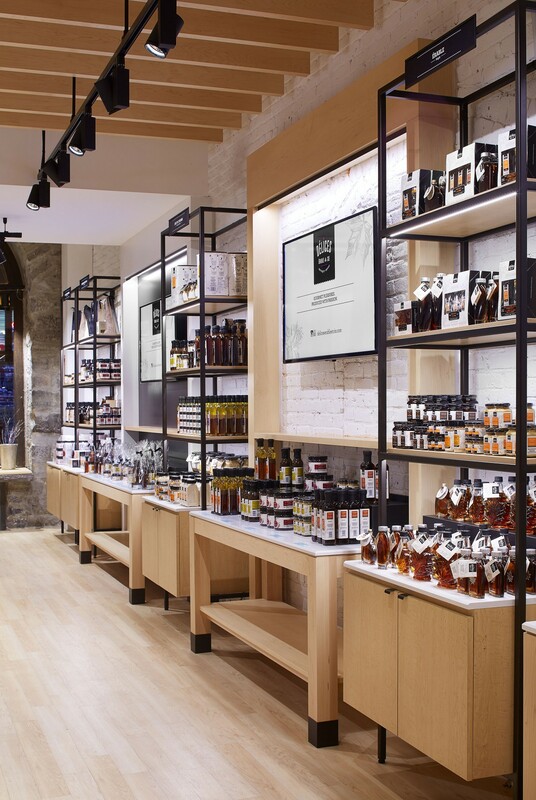 PROVENCHER_ROY has helped make Délices Érable & Cie, a boutique and gourmand maple syrup retailer in Montreal's Old Port, an indelible encounter through their use of Lumenpulse and Lumenalpha luminaires. 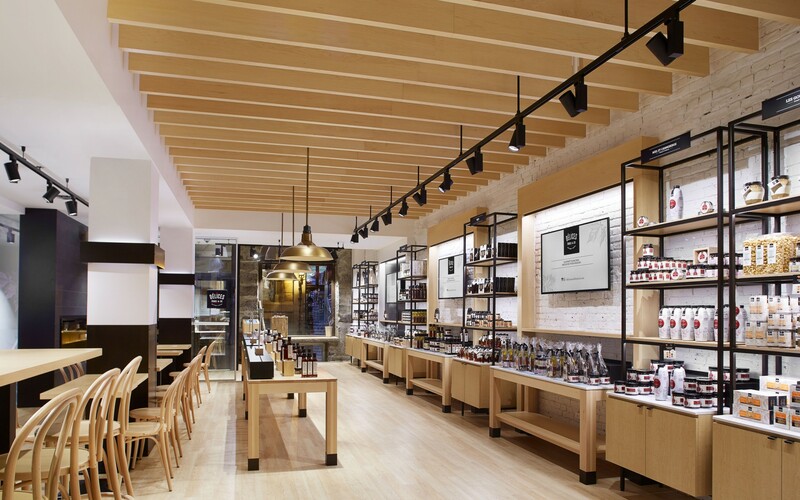 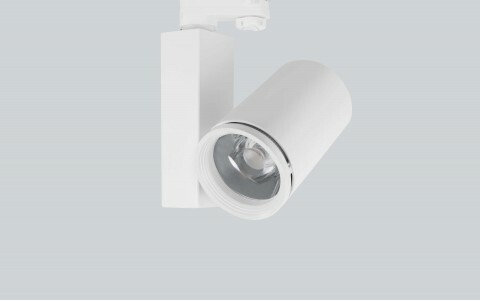 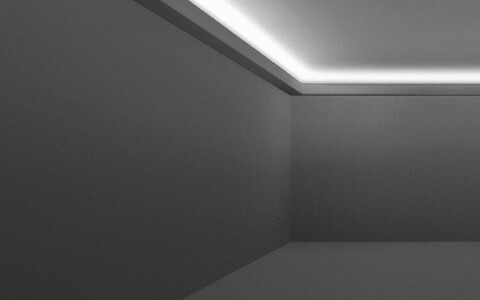 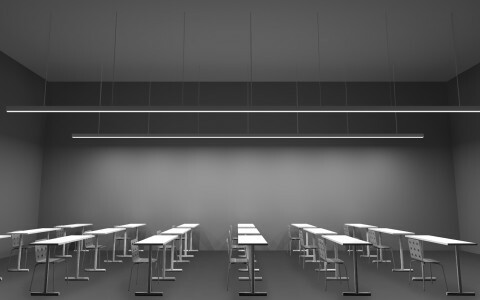 Easily hidden Lumencove Nano luminaires graze the individual product sections and provide an elegant white glow upon the white-brick interior wall. 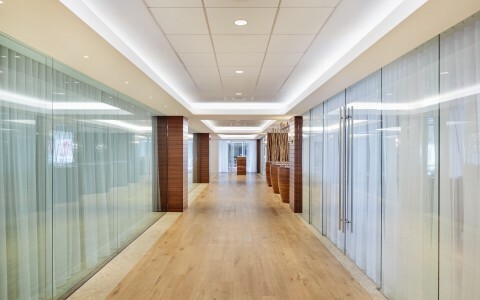 A wooden fringe that encircles each pillar also houses the slim Lumencoves to provide direct and indirect grazing of each pillar. 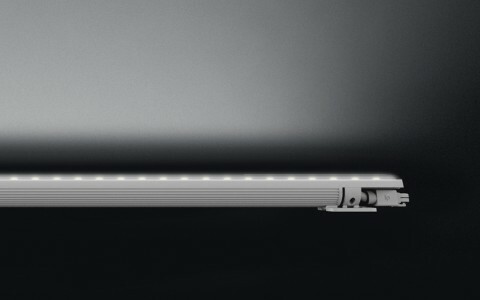 Track-mounted Spots pinpoint products of note with a variety of optics utilized to provide both wide and narrow illuminations and are easily modified to reflect seasonal displays and changes in store layout. 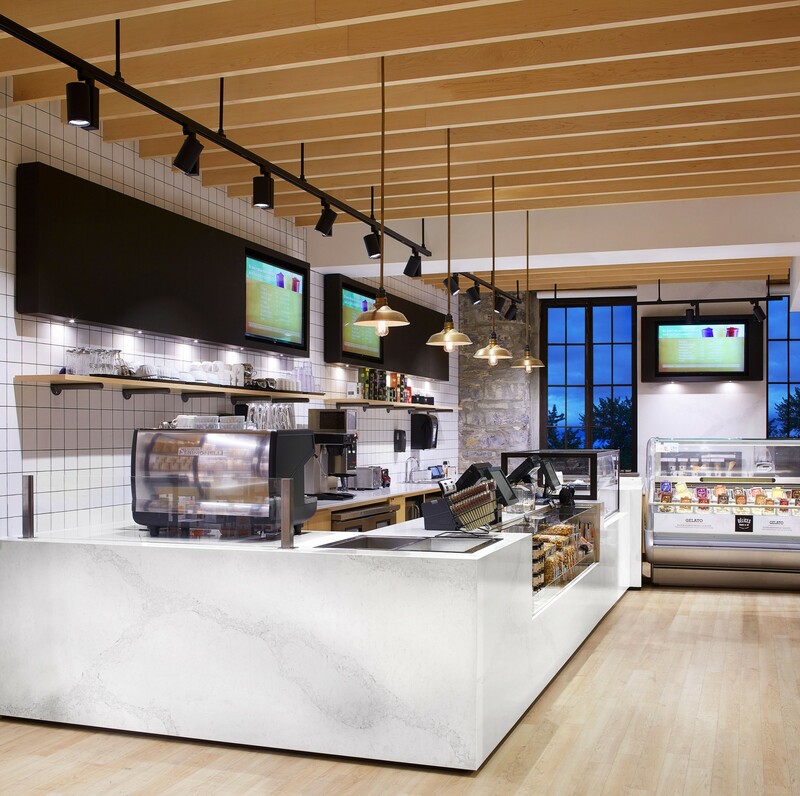 PROVENCHER_ROY has designed a lighting scheme that also helps perpetuate Délices Érable & Cie's brand while ensuring a customer experience that is memorable and sweetly delightful.